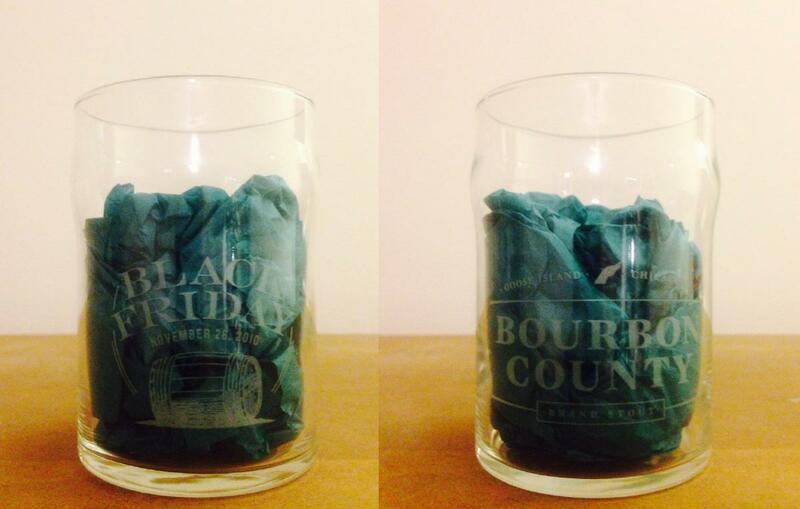 For sale: (1) Goose Island 2010 Black Friday tasting glass in excellent condition. Item ships to CONUS via USPS. Buyer pays via PayPal. Additional photos can be made available upon request.